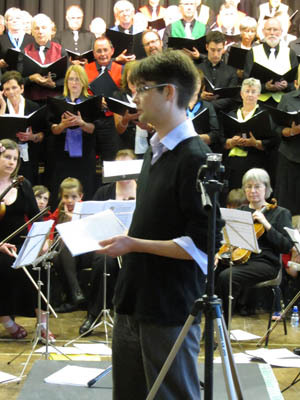 Reflections and Celebrations, featuring the World Premiere of Stars, by Alasdair Spratt, a work commissioned by us, the text being from Multitude by Sorley MacLean. 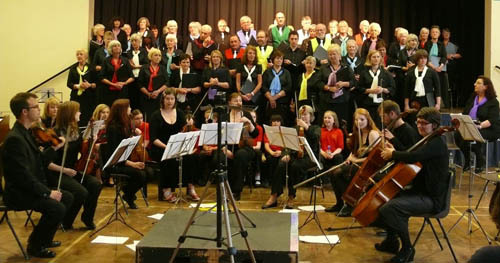 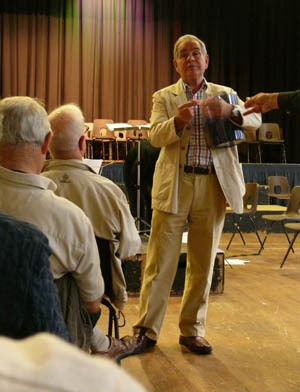 We also sang celebratory music in view of the recent Queen’s Diamond Jubilee. 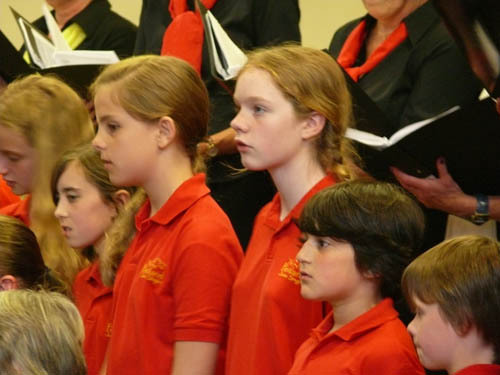 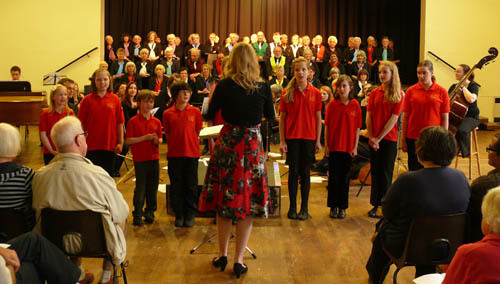 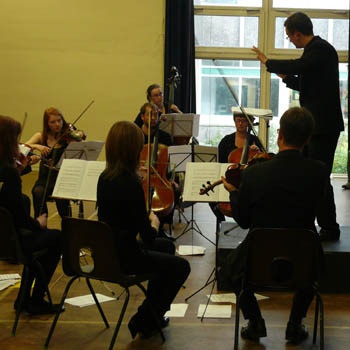 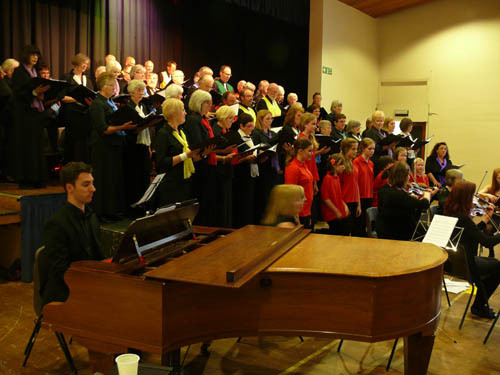 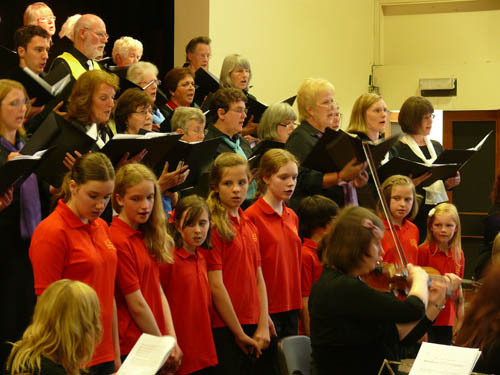 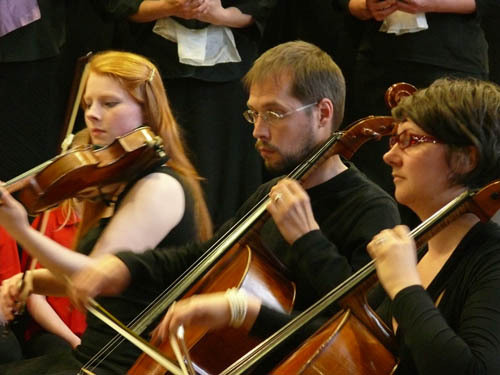 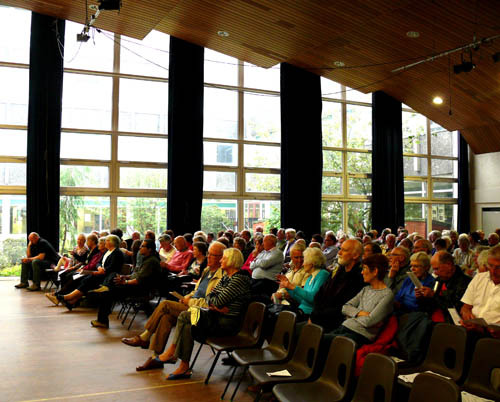 The Junior Pentland Singers and Alba Sinfonia Strings took part in the concert.